It is a must-have for Every driver and passenger. 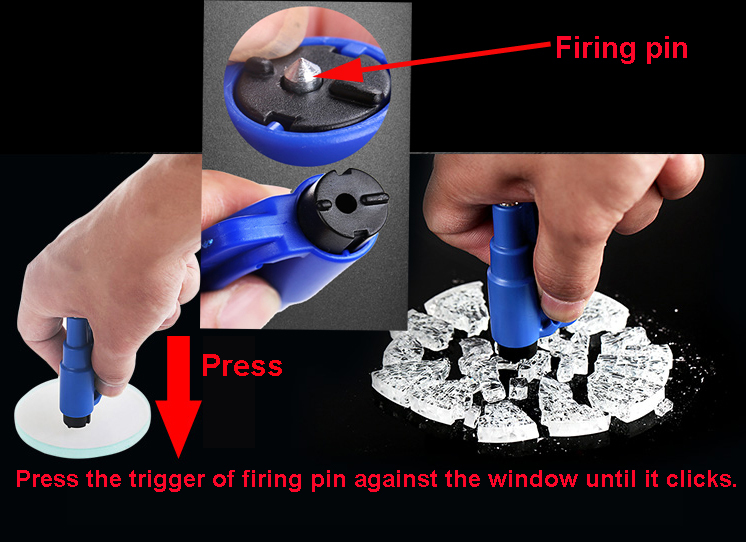 Push the item on the glass, it will jump out of a piece of steel, very powerful magic firing pin, then instant bump breaks glass. 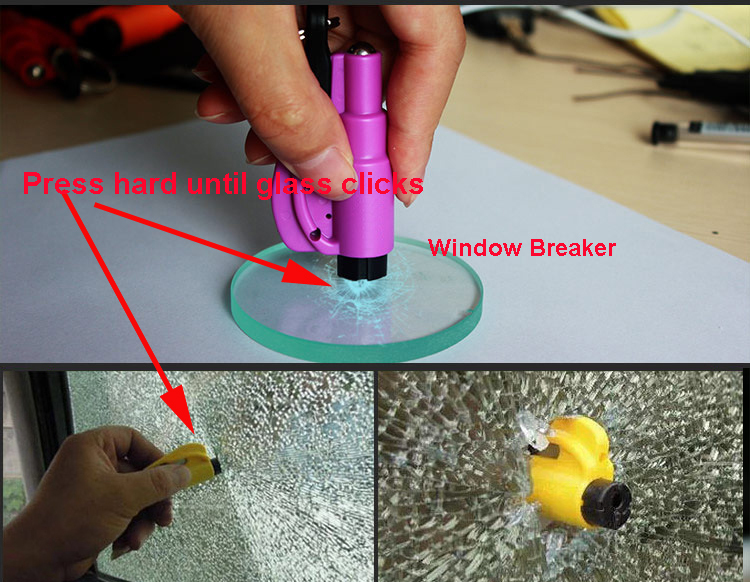 Window Breaker: To break the window: In case of emergency, you can use your car kit to break the window, remove the cap, press the trigger of firing pin against the window until it clicks. 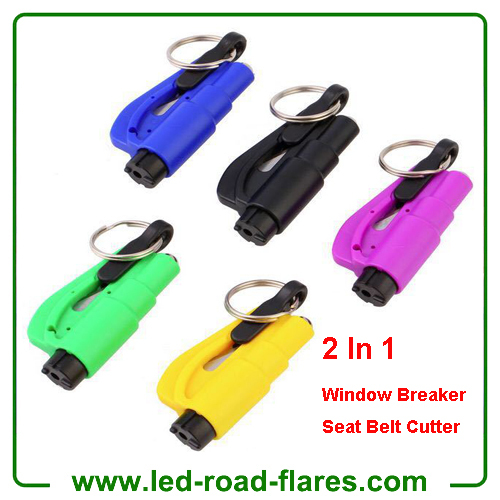 Seat Belt Cutter: To cut the seat belt: The safety blade can be used to cut seat belt in case of emergency. Keychain: To carry easily and It can be used for keychain. 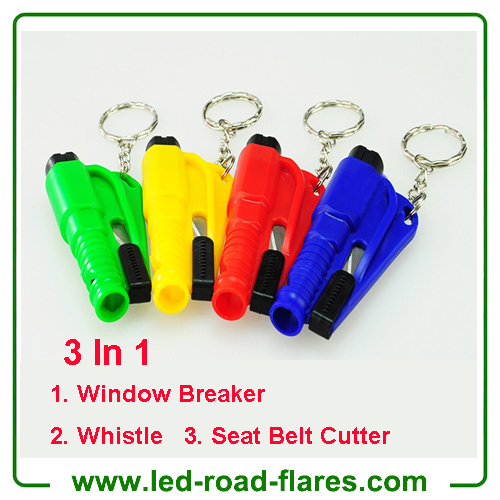 SOS Whistle: Asking for help with high decibels sounds in emergency.